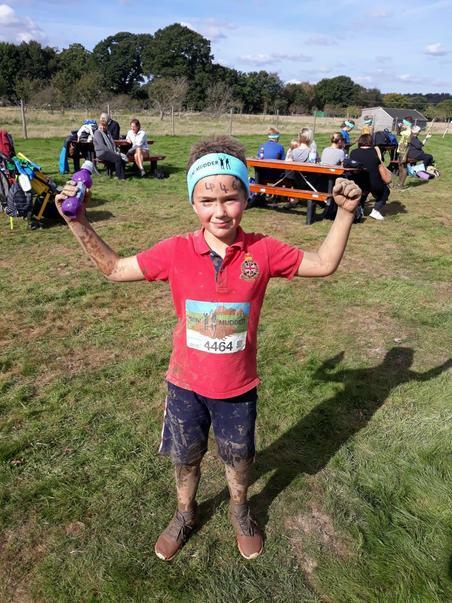 Rory Walker, whose brother Bradley is part of The Peartree Centre, has raised just over £500 for Sandpiper class by taking part in a Mini Mudder challenge at the end of September. 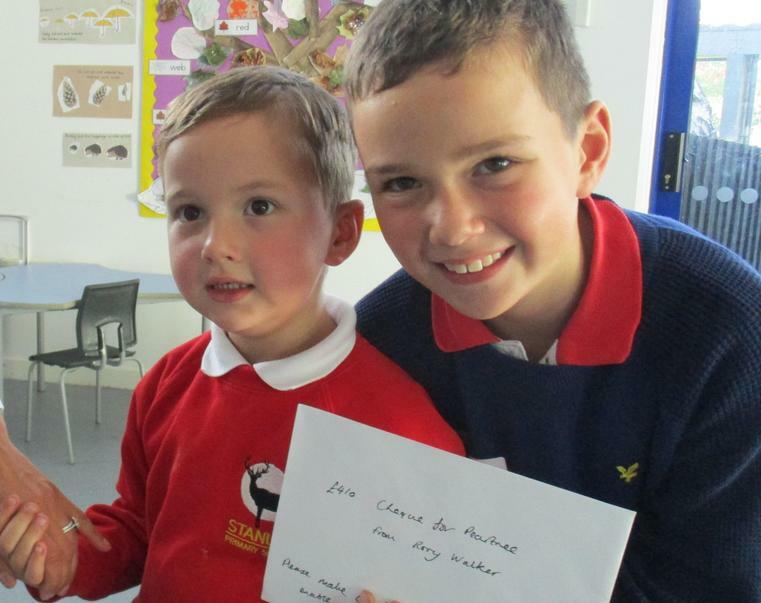 Rory wanted to raise money for his brother's school and came into Peartree on Monday afternoon, with his Mum, to present us with a cheque. 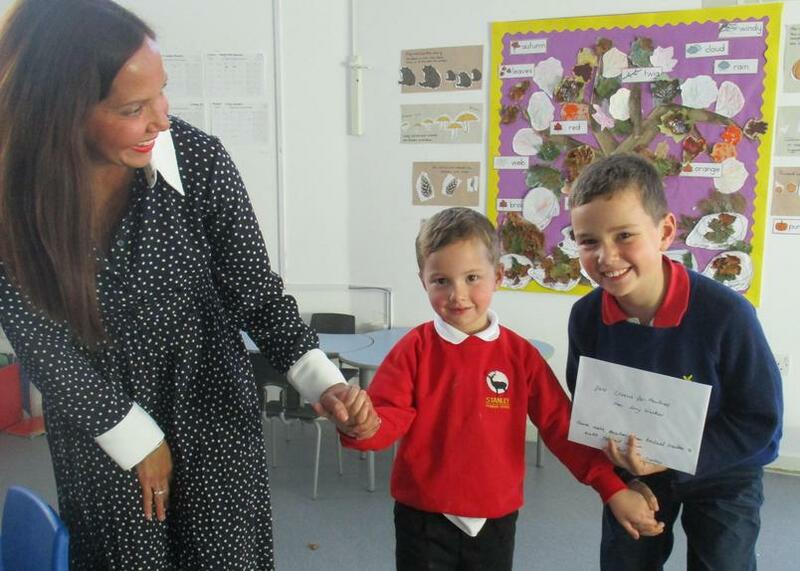 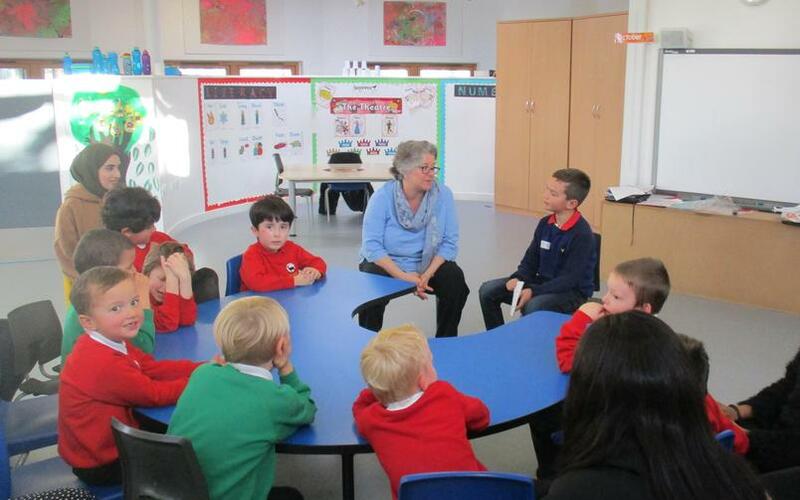 We were really pleased to be able to thank him in person - and we're looking forward to buying some great new play items for Sandpiper class.